With small number of four variants for this small car, the price is no where small. So let us find out if you are getting your money’s worth or Honda as usual relying on its reliability quotient. The headlamps design remains the same with them being clear but now has a slight shade of black in the insets. 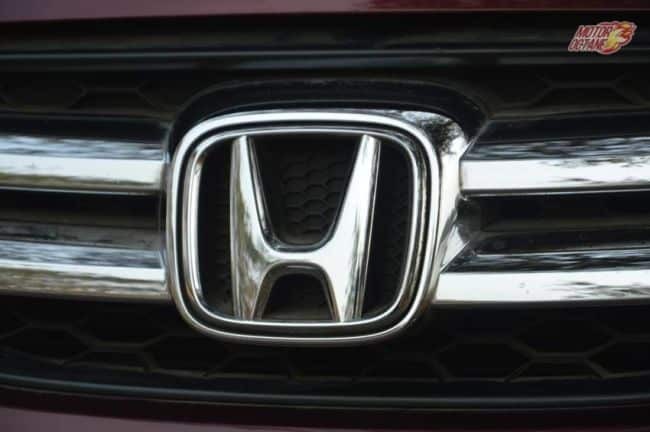 There is a fibre strip connecting both headlamps with a Honda logo in the centre that looks like the mustache of Bhagat Singh. There is a thin chrome strip at the base of the grill that is almost non existent. 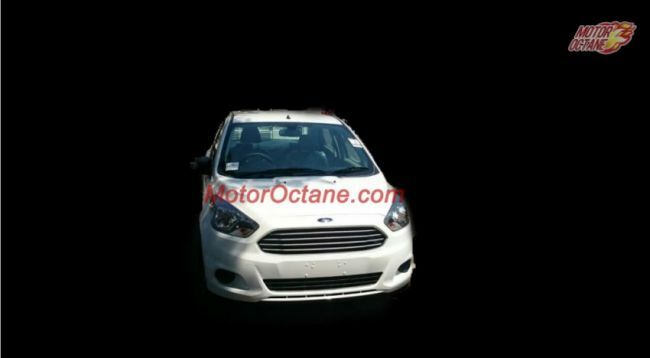 The bumper now scoops a bit forward and the housing for the fog lamps is now spearheaded facing inwards. The front and rear wheel arches bulge a bit outside for a more sportier feel. There is a sharp strip the flow from the front wheel arch diagonally to the C-Pillar and adds a bit of sophistication. The black B-Pillar looks quite sporty. The five twin spoke alloys appear like a twinkling star while spinning and have a simple yet elegant look. Well the rear windscreen and the boot door is the same. The mirrors finally get side indicators. This is nothing like I have seen before and is adds a nice unique touch to the car. The good part is the large glass make visibility a bliss. The bad part is the loading lip is high and hence the bags have to raised quite a bit to load in the boot space which is also not much. The Triangle wrap around headlamp looks good and so does the spoiler at the top of the windscreen. The steering is simple three point steering and now also comes with steering mounted controls. The silver strips on the sides look nice. The blue instrument cluster is a three pod cluster with speedometer in the centre and the tachometer to the left with fuel and other info to the right. The Blue backlight looks good. THe centre console is all black.with a really small screen. The dashboard is all black. You get two interior options otherwise that are black or beige. This is for the seats and the door panels. The chrome strip on the dash remains the same irrespective the colour of the interiors. The gear knob is small is easy to use and there are nice two cup/bottle holders in front of it. Sadly they are so close that you accidently keep nudging it. The rear seat is flat and so is the bump on the floor which is almost flat. The beige makes the car feel more roomy. Other than this, there is no change on the New Honda Brio 2017. The front seats continue to have fixed headrests. They are large and comfortable. The space offered in the New Honda Brio 2017 is good enough. The second row isn’t tight on knee room. This makes it a good option to consider, as it has good interior space in both the rows. The only downside of the New Honda Brio 2017 is its small boot. This is tiny and even the access to it is poor. The loading lip is very high making it difficult put and remove things. Being the same engine the auto and the manual have different efficiency. Sometime back I had written an article where the automatic gave more. It is how brands develop the ecu for efficient management of power and efficiency. With an efficiency of 16 km/l and a 35 litre tank the auto can do 480 km till the next fuel pump and the manual with and efficiency of 19 km/l which is excellent for a 88bhp petrol small engine can do 580 km i.e exactly 100 km more than the automatic. If you love to drive, manual it is. If city traffic is what your nemesis is, then automatic. 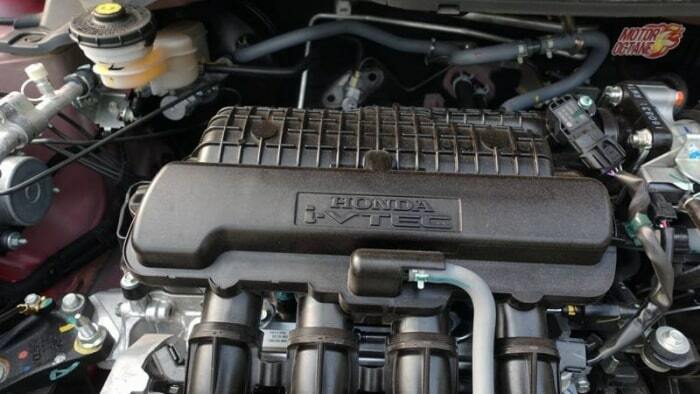 Honda is offering decent value for money. Also giving you options for automatic and manual. Honda have done their best to provide power and efficiency and it shows in bold. The Brio only keeps getting better and won’t be long if it goes down in history books just like the other small cars of previous generations. Honda has been ruling the sedan segment for a long time and now also doing well in the compact SUV space. However, it still has been lagging behind when it comes to hatchbacks. 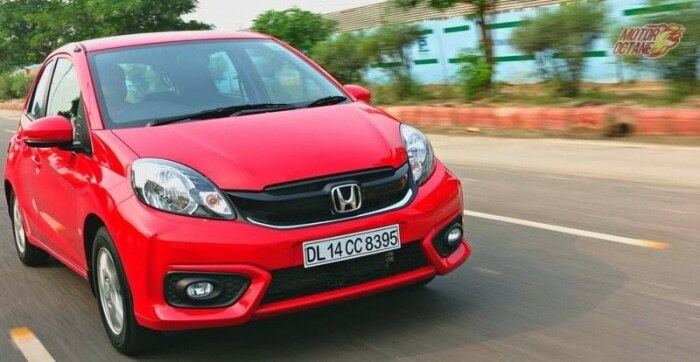 The Honda Brio when launched, was quite a favorite for many metro dwellers, but lately has lost steam, in the wake of competition. 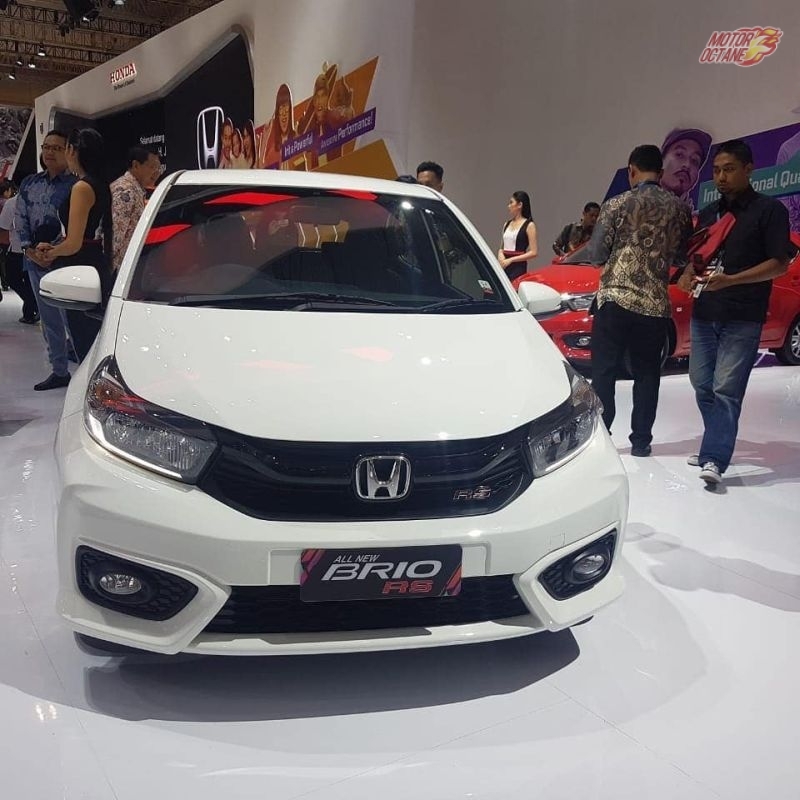 The company has now unveiled an all-new 2018 Honda Brio at the on-going GIIAS 2018 (Gaikindo Indonesia International Auto Show) in Jakarta. This car should be coming next year to India. 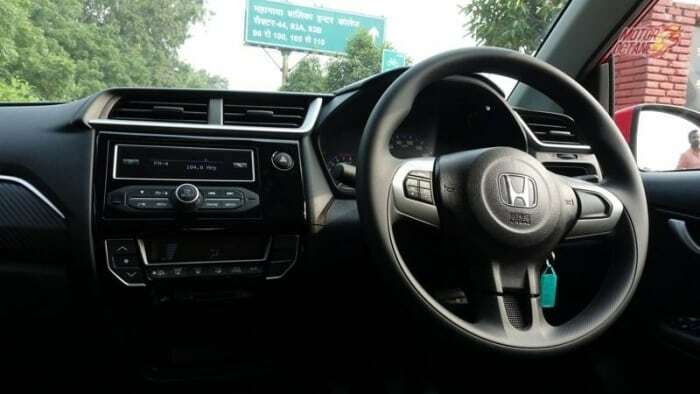 Honda has been working on a range of new products for the Indian car market. There is a plan of launching six new products in next three years. The current range of vehicles also will be upgraded. These will be highly localized and will offer more features. Though good products, they currently lack in features and interior styling. The new gen models will aim ant resurrecting these issues. The 2018 Honda Brio is based on a new platform. It will offer better rear seat space and also a bigger boot. It shall get a new touchscreen system with MirrorLink. 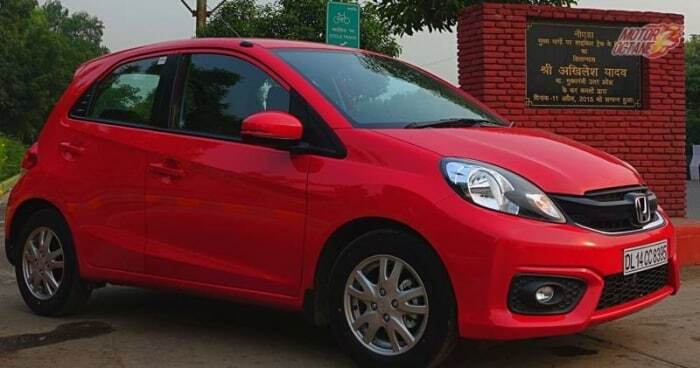 The new Brio will also have keyless entry and maybe an option of a sunroof. There will be a 1.2-litre petrol engine on offer and maybe even a 1.2-litre diesel engine as well. 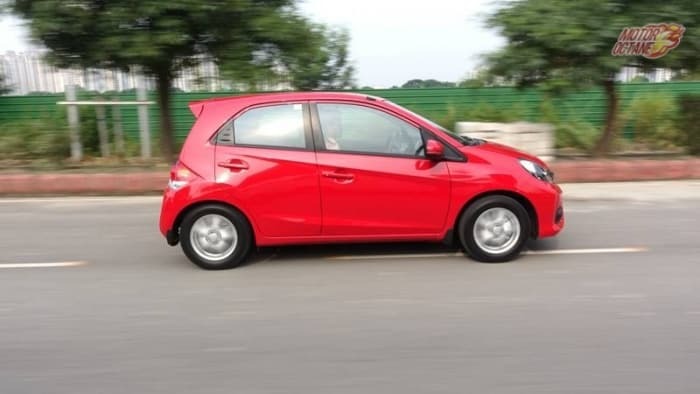 It is a tad early to state anything, but Honda Brio 2018 will be coming in soon.